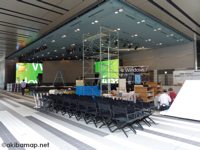 ・Windows 7深夜イベントはゲスト多数 −AKIBA PC Hotline! 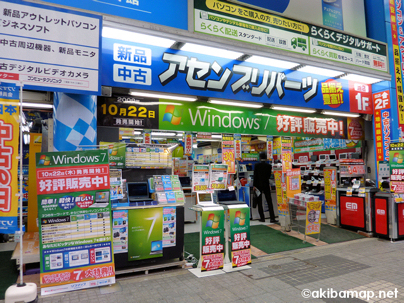 ・Windows 7発売で深夜販売、休日日中の人出を越える大盛況 −AKIBA PC Hotline! 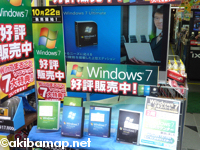 Windows 7 秋葉原で行列深夜販売開始！ Windows 7 Begins Selling in Tokyo Japan! !